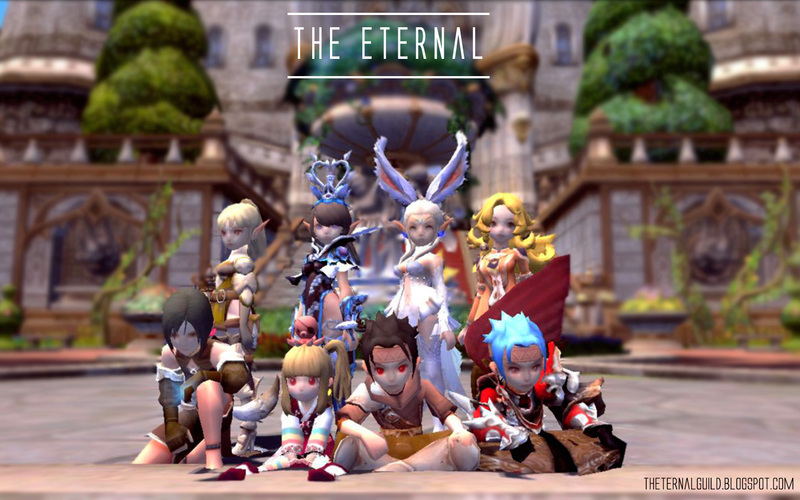 In Dragon Nest, your character gender and your class are one and which you choose will affect both the character of the story you experience as well as the skills and abilities you have to overcome challenges. Once you reach level 15, you will have the opportunity to specialize in a "sub-class." 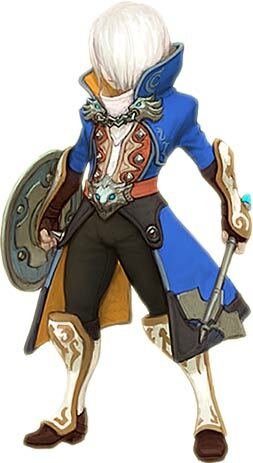 A sub-class is a variation on the main class that specializes in a particular combat skill set. Sword Master specialty is speed and combo. Sword Master only uses the sword weapon. Most of the Physical skills are close-range, while most of the Magic skills are long-range. Usually players will be adding skills for both trees because this gives them more skills to use while waiting for other skills to finish cooldown. The Physical one features a series of many different fast-paced attacks, the Magic one conjures several gigantic waves that can sweep through the enemies. Mercenary only has Physical skills. They use Axes and Hammers. Their primary focus is engaging enemies one-on-one and taking the kind of blows other characters can’t, allowing their friends the opportunity to damage and destroy larger enemies. As an Archer, you excel at long-ranged combat, taking out foes using a bow and arrows and using your speed and agility to avoid being hit in return. Bow Masters specialize in long ranged combat. They full focus on long range damage. They have both Physical and Magic attack skills. Physical skills have longer cooldown, while Magic skills have shorter ones. At range though, there is no class in the game who can do as much damage as a well-played Bow Master. Acrobats are one of the most agile classes, boasting plenty of escape moves that allow them to get in close, do damage and get out before the foe even knows what hit them. Acrobats use Physical attack. Because of having these evasion skills, their DPS loses out to Bowmasters. However, their survivability is definitely one of the best on the hands of skilled Acrobat players. The Sorceress specializes in medium-range attacks. Their greatest strength is their ability to inflict various status ailments on enemies. They can freeze them, set them on fire, poison them, or do all sorts of other damage that can kill a lot of monsters over time. Elemental Lord can learn both the Fire and Ice types of attacks. Fire based skills can burn the enemies, making them suffer damage over time, while Ice based skills can slow enemies down rendering them easy to target. Elemental lord has the lowest heath in the game. Although they have the disadvantage of lower health, they more than compensate with their ultimate damage. Force User harness the very force of creation itself such as gravity and black holes to control the crowd. Force User are well balanced in their damage dealing and survival in a battle. Force User has both Light and Dark skills. Light skills are more based on damage, while Dark skills are more based on debuffs. They have also Time-based attacks to slow or even stop enemies from moving and Beyond Time skill which is able to reduce cooldown of skills. Paladins are arguably the best class in terms of survivability. Not only he has various defensive skills, he has decent attack skills as well. His skills differentiates into both Physical and Magic as well. Their greatest weakness is their low damage and small mana pool. A Priest is very good in a party for keeping everybody alive. With a priest in your party, your survivability is pretty much guaranteed with various heals and buffs. Their most effective role though, is as a healer.